The best way to get a real experience in CrossFit is to stop by and join us for a free intro class. 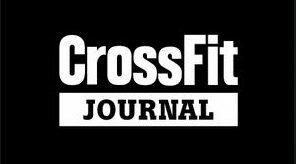 This way you get to know us, our community and the way we teach CrossFit. Get a taste of what CrossFit is and why so many people around the world are hooked. Sign up for your free intro class and we will see you soon! You will be redirected to our app called ‘WODapp’. You will be able to schedule your own free intro class.